Founded in 1936, Cox Systems Technology has a long history in the field of communications. Located in Oklahoma City, Cox Systems provides services and equipment for sound, varied communication systems, closed-circuit television (CCTV), master antenna television (MATV), nurse call, and a wide range of security/emergency notification systems. According to Vice President, Jerry Cooper, Cox Systems relies upon EnGenius Technologies’ long-range DuraFon cordless phones to provide reliable voice communications for staff in hospital and health care environments. Cox Systems relies on the EnGenius DuraFon systems for large, complex properties. Cooper explained that deploying the EnGenius system in a children’s hospital in Southern Oklahoma was needed to upgrade their communications, to increase efficiency and improve patient care. Patients or their families might call their nurse for any number of reasons, for something as simple as a drink of water or something much more serious. Regardless, an immediate response is needed – if only to let the patient know the nurse will attend to them as soon as possible. 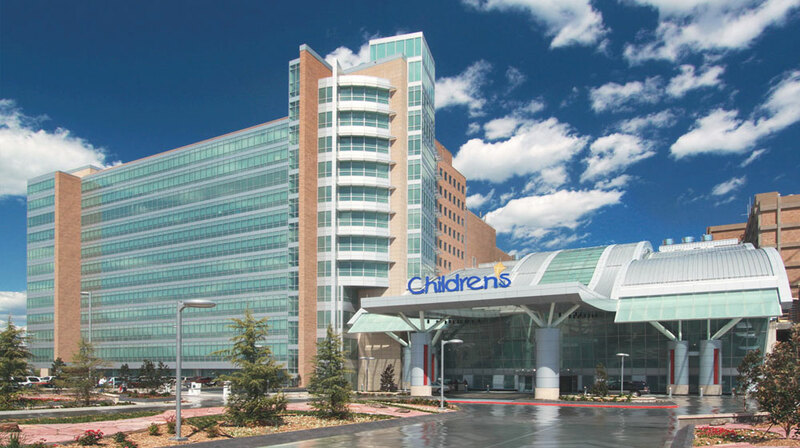 In addition to providing communications between staff and reassurance to patients, any system deployed at Children’s Hospital would effect the team’s ability to save lives. Cox Systems knew DuraFon was up to the challenge. DuraFon offers up to 12 floors of in-building penetration and long-range coverage, so providing this for the three-story hospital was a breeze. According to Cooper, the DuraFon base station is located in the basement of the hospital and delivers quality, reliable voice communications throughout the property. Staff responsiveness drastically improved with the help of the DuraFon. Each nurse now carries an EnGenius handset to enhance communications and reduce the response time to address patient needs. To increase efficiency, each of the handsets is assigned specific room numbers through the nurse call system so that nurses only receive calls from rooms that they are responsible for. “I’ve got the EnGenius phone system tied to the nurse call system telephone portal, so when a call comes in from a patient’s room the room number shows up on the screen of the EnGenius handset,” said Cooper. The multi-functional handsets are great time-saving tools. Nurses can answer incoming phone calls, request services from other staff with push-to-talk, and broadcast emergencies from the same handset – from anywhere in the building. This setup minimizes response times and maximizes efficiency – a win-win for both the patients and the staff. Another benefit to the Children’s Hospital is the rugged construction of the handsets. DuraFon PRO handsets will withstand repeated drops from up to six feet onto concrete, so dropping a handset won’t damage the device or hamper critical communications when lives are on the line. DuraFon offers unmatched coverage, essential functions and durability that hospital staff and patients alike can rely on.